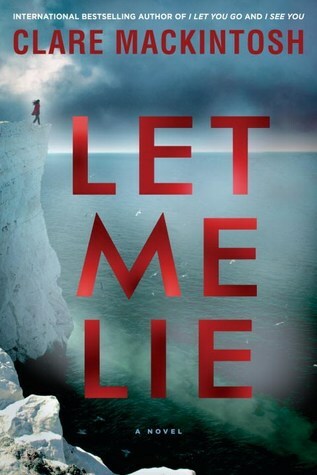 LET ME LIE is the third novel by Clare Mackintosh, a former UK detective who uses her background in police work to write thrilling novels. Her newest thriller will leave readers in disbelief as the twists are revealed. Anna is overwhelmed with grief. Over a year ago, her father, a well-known business owner and loving husband, killed himself by jumping off the cliffs at Beachy Head. Then months later, her mother did the exact same thing. Anna has never been able to understand why her dad committed suicide, but it was unfathomable to her that her mother would put Anna through the same unimaginable grief. She has never fully understood until, on the one-year anniversary of her mother’s suicide, Anna receives a card with the inscription, Suicide? Think again. It’s all the confirmation she needs that her mother didn’t commit suicide and was instead, murdered. Maybe her father was murdered too. Anna takes the card to the police and luckily meets a retired detective who is working a desk job to help out on the force. Murray agrees to do a little investigating because he feels sorry for Anna. Of course, he has to do the investigating under the table since he really isn’t a detective anymore. What he uncovers is beyond anything he imagined. Each chapter is told from the alternating viewpoint of Anna and Murray with an occasional chapter from the ghost of Anna’s parents. Even though the ghost character turned me off a bit, it does offer the opportunity for the reader to understand their perspective and eventually leads the reader to the shocking conclusion. Murray’s life story emerges in the background as he investigates Anna’s parents’ death. His wife’s frequent stays at the hospital for the mentally ill don’t diminish his deep love for her. On her good days, Sarah is the wife he always dreamed of having and he loves picking her brain about the cases he is investigating. Sarah’s numerous attempts at suicide give him a unique perspective on Anna’s case with empathy towards Anna’s grief and disbelief related to her parents. Mackintosh expertly creates an unreliable narrator in the story that will lead you to believe one thing and then drops on bomb on the reader revealing something quite different. You will frantically want to flip back through the pages to reread everything from the new perspective that has just been revealed. Mackintosh created this story after a well-known suicide that was all over the UK papers several years ago. Her fascination with the particulars of that case led her to create this seemingly cut and dry version of two suicides with a shocking twist. The author does address the serious topic of suicide and encourages those who are suffering to call the hotline. The place described in the story is real and the Chaplaincy Team that patrols it has saved countless lives from making that final decision. Her focus on this important group of volunteers will hopefully continue to save lives and bring more awareness to suicide prevention. Clare Mackintosh spent twelve years in the Thames Valley Police Department, during which time she worked on criminal investigations. She left the police force in 2011 to work as a freelance journalist and social media consultant. 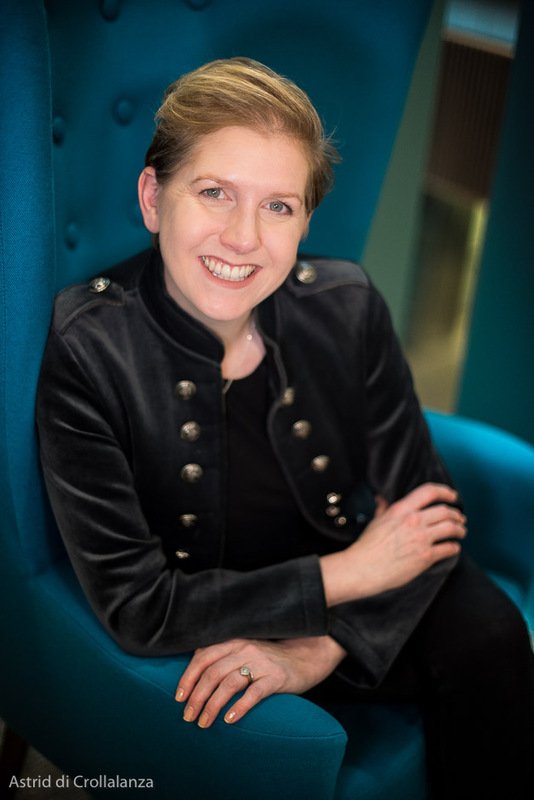 She is the Director of the Chipping Norton Literary Festival and lives in the Cotswolds with her husband, a police officer, and their three children. Visit Clare Mackintosh at her website, HERE.